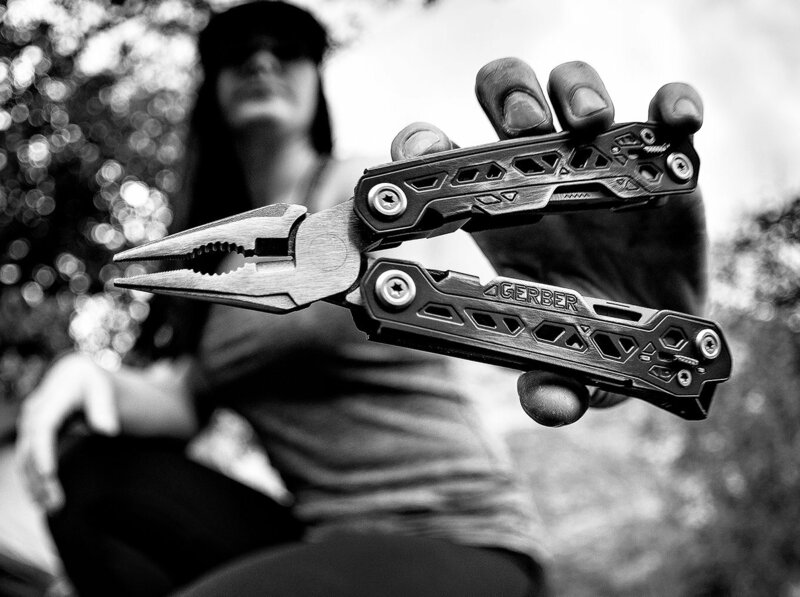 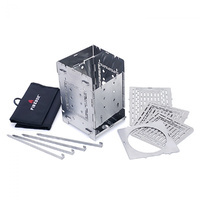 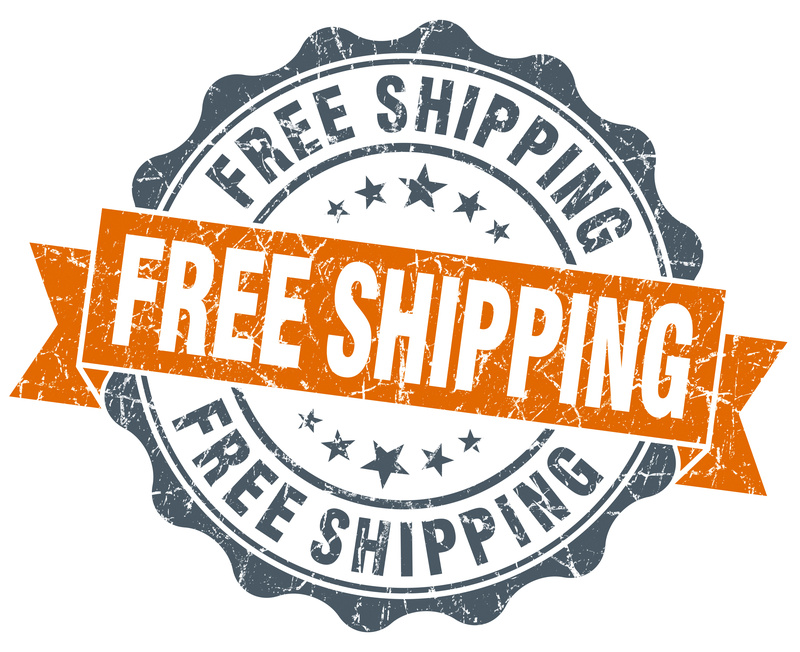 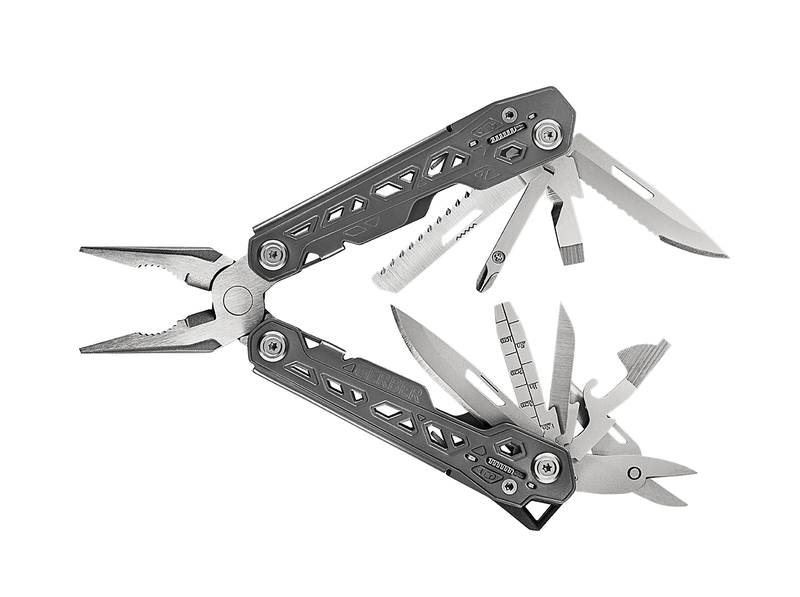 The Truss is an all-inclusive multi-tool, with 17 tools built to the exacting needs of the professional user in a size-conscious design. 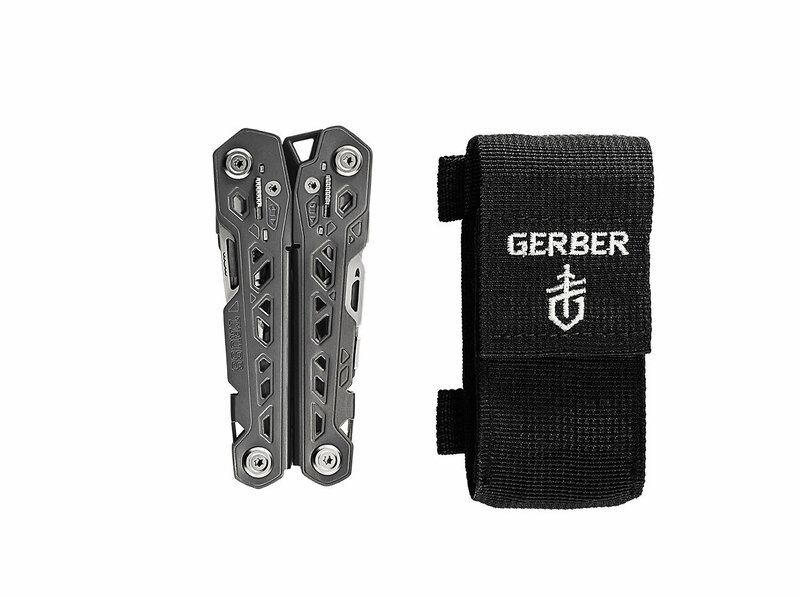 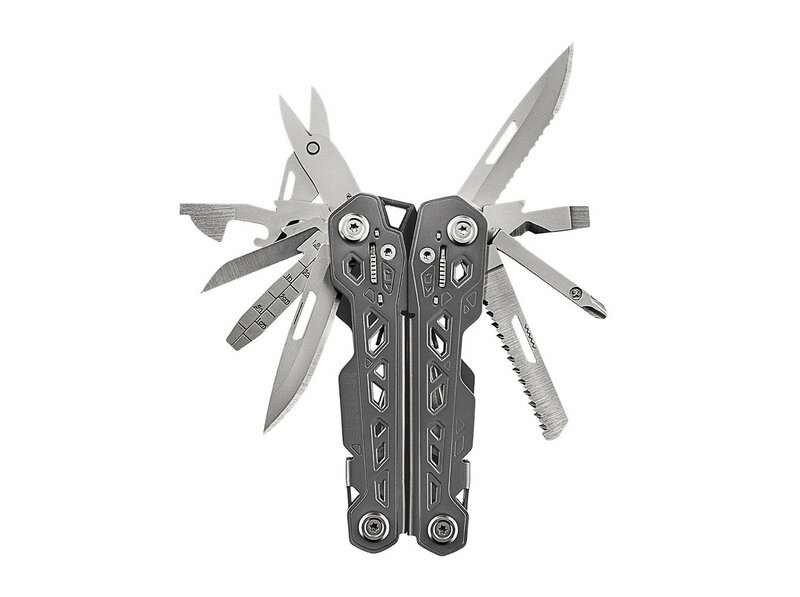 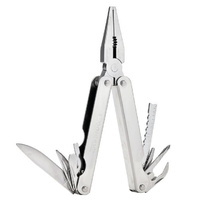 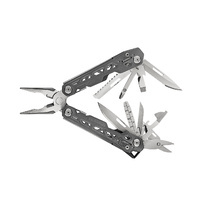 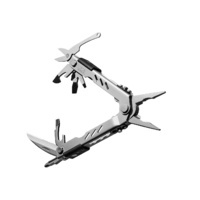 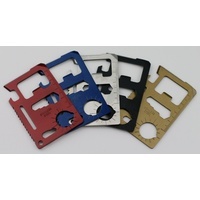 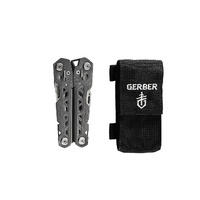 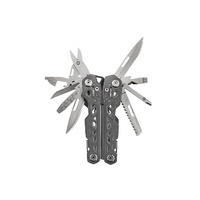 This full size multi-tool aims to remove excess heft while keeping all of the functionality. 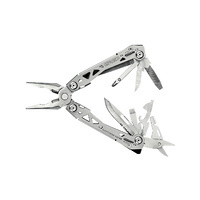 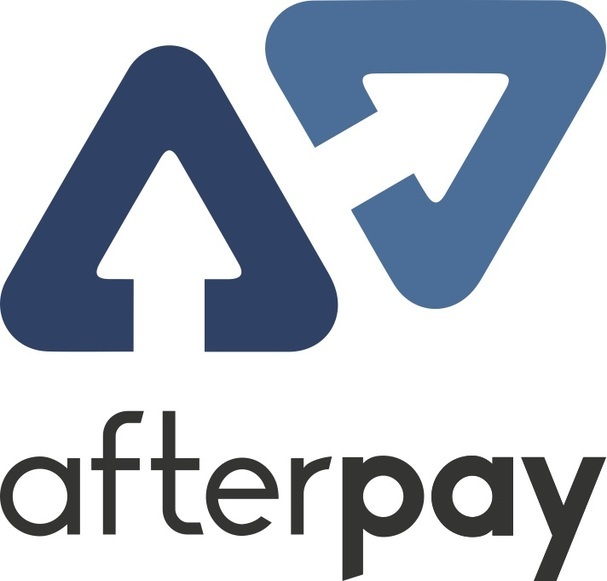 The result is a professional-grade multi-tool that bridges the gap between the problem and the solution. 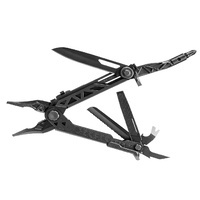 Boasting 17 curated tools, the Truss is built to handle any and all tasks thrown at it: at the job site, around the house, and everywhere in between. 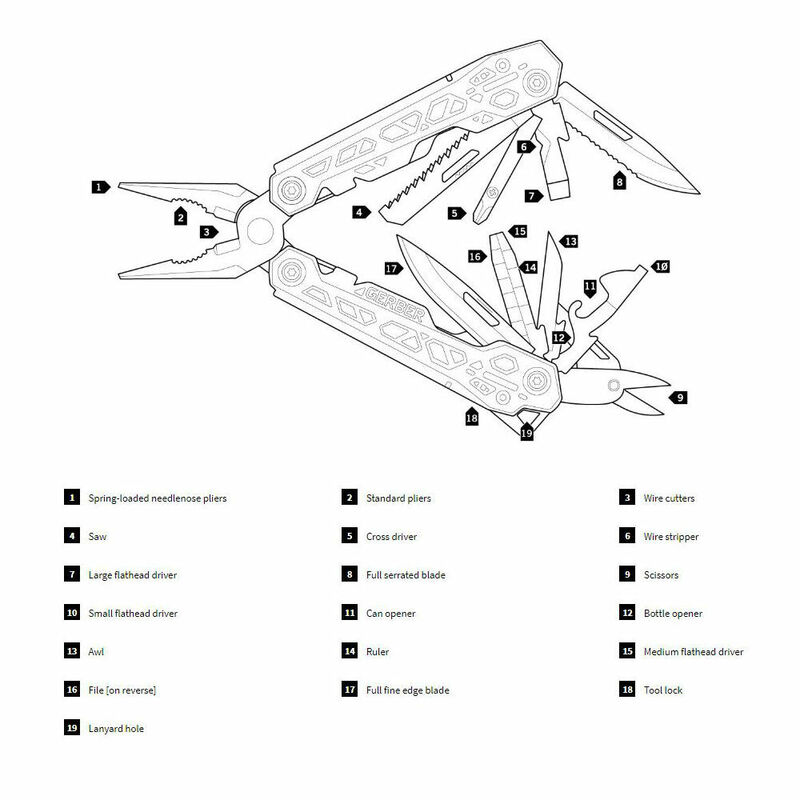 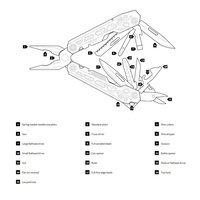 The optimized tool pack is edited to remove unused tools and include much-requested ones - this multi-tool heeds the call of the demanding user.